Join us for our first vegan networking dinner at Cafe Mandarina in Mandara Equestrian Club! An afternoon of tasting healthy food, spending time with the Ride to Rescue horses and meeting like-minded people! A completely new concept in the UAE. This dinner is for anyone who feels interested - vegans or non vegans, animal lovers, nature lovers... if this event has your attention, why not give it a try? The United Arab Emirates is a multi-cultural country characterized by it's openness - be a part of this cultural and just come, be curious and make new connections! This is NOT about horse riding, and you don't need to have any horse experience. You can touch them and interact with them, but don't have to. As animal lovers, both Yasmin and Monica have lived as vegetarians and mostly also vegans for many years. Noticing an uprise in the past years of this way of eating has been very uplifting. We want to use this afternoon to meet both other vegans in the UAE, but also to introduce this type of food to non-vegans and give them a little tasting. In conjunction with Cafe Mandarina and Mandara Farms, who are known for their healthy, home-made food grown in UAE, and together with our horses, we want to share our own experiences and show you what vegan food can be like. Additionally, we are proud to welcome Pure Vegan Love with their exceptional plant based Artisan Cheezes at the event. 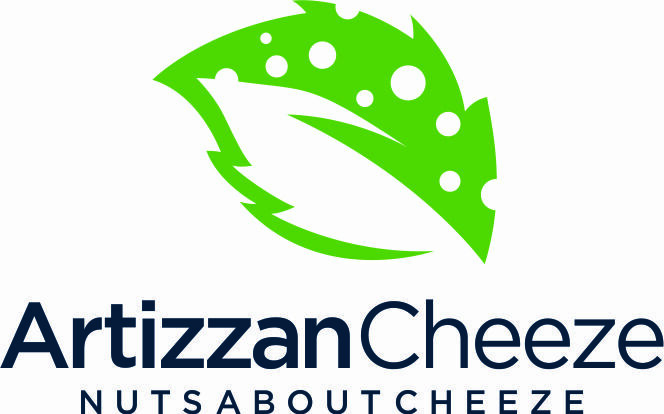 They will bring samples of their non-dairy, additive free range of "cheeses" to the dinner for you to try and taste! We will start at 4pm on Saturday, October 20th in Cafe Mandarina which is located inside Mandara Equestrian Club on the outskirts of Abu Dhabi. Don't forget your business cards and bring an appetite for healthy new food! 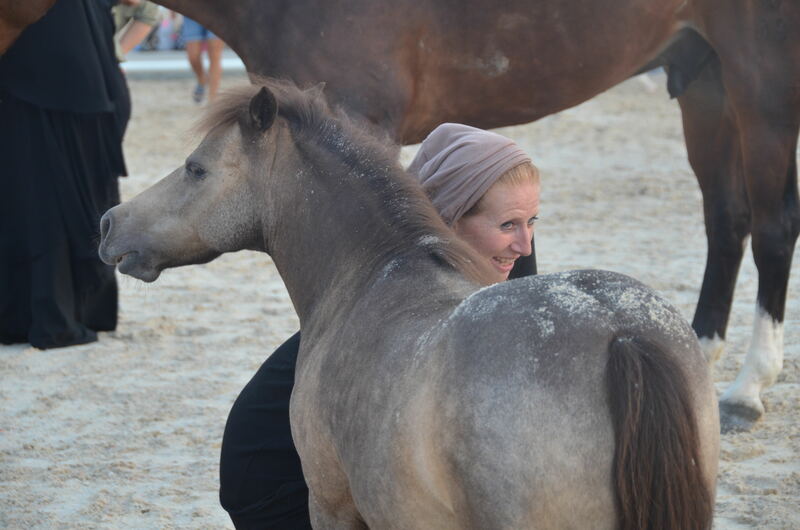 There is a fee of 260 AED which includes food, drinks and the costs for the horses and facilities. Please note that we require the payment in advance to confirm your attendance and to plan the food - details will be sent to you via email. 6. How do I book a space? Please sign up by filling in the form below and follow the instructions. Spaces will be allocated on a first come, first serve basis. 7. Who can I contact for questions?